Despite being one of the most versatile and advanced handheld gaming platforms available in the market, the PS Vita has had a very shaky sales record. People have been saying for a while now that the handheld console from Sony did not light up the sales charts and now, Sony CEO Kaz Hirai is willing to admit that. Speaking with the Wall Street Journal, Hirai said that the PS Vita sales have been below their expectations. However, he is not willing to give up on the troubled gaming system just yet and said that it normally takes five to 10 years before he can say whether a product is successful or not. Hirai noted that the Playstation 3 was in a similar situation when it was first introduced but now considers the console of the company’s success stories. “Long term is what is important,” Hirai said. While we here at Tapscape love the PS Vita, it’s hard to deny that the coolness factor has more or less worn off and the noticeably absent stream of worthwhile games is now becoming a major issue. What’s the point of having a device that can supposedly do all these amazing things when you don’t have any games to play on it? Sony has repeatedly promised that they’re taking steps to address this issue. Until then, we’ll all just have to wait and see if the PS Vita is a dud or just a really late bloomer. Are you a supporter of the PS Vita? 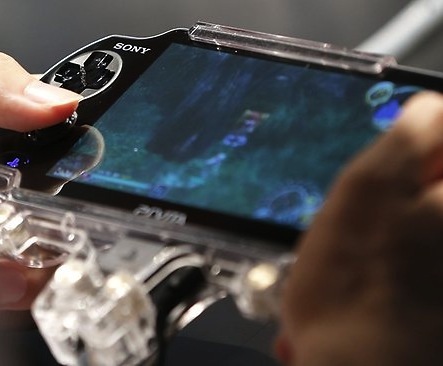 What else can Sony do to help the ailing gaming device? Share your thoughts in the comments below!